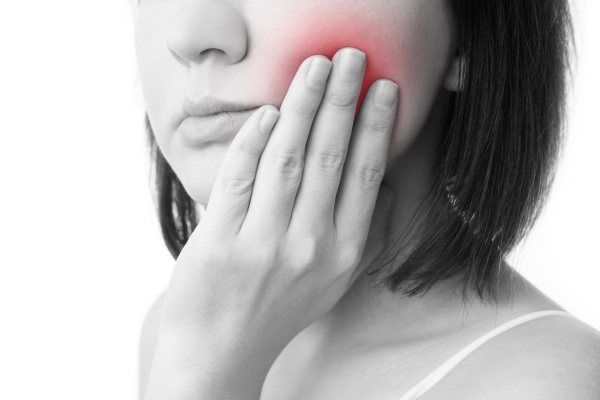 Dental emergencies can occur at any time, just like with any normal health emergency. They are sadly unpredictable and can cause a person pain or discomfort at any time. While dental emergencies are actually common, it can often be confusing to know what is classified as a dental emergency. If someone is experiencing a dental emergency then it is only right that they seek medical attention immediately. However, if it is not a dental emergency then waiting to visit your general dentist is appropriate. Dental emergency facilities do exist for people that are experiencing an actual emergency situation. Today, we will discuss what is classified as a dental emergency. This should benefit anyone who is unsure whether or not their discomfort or pain is an emergency. A tooth or multiple teeth that have been dislodged is a dental emergency. Once a person reaches adulthood, their teeth are permanent. They are not meant to be knocked out, so if a person experiences a tooth being knocked out, it is best to immediately seek the attention of a dentist or a medical professional. It has been said that if a person has a dislodged tooth, they should get to the ER right away. There are medical professionals as well as dental ones who can help restore the tooth and repair the damage that has been done. If a person bites down on something that is too hard or if they experience a physical impact to the mouth, they may experience a severe crack in a tooth or multiple teeth. While a crack may not seem an emergency, a person should carefully examine the tooth. If the crack is severe or deep enough, the roots of the tooth may be exposed which could be detrimental for one's overall oral health. A severe crack in a tooth or in multiple teeth can only cause further damage to the tooth, gums and entire mouth. It's best to immediately seek the attention of a medical or dental professional to ensure that proper attention is given to the wound. If a person is experiencing pain that is unbearable or not manageable then they may be experiencing what is a dental emergency. While some people may have different thresholds of pain, anything that causes a person to not function from the pain should be addressed immediately by a dental professional. The pain could be a rupture, damaged root or even an infection. Visiting with a dental professional as soon as possible is the best thing to do. Dental emergencies are often hard to detect because a lot of people don't know what qualifies as a dental emergency. Knowing what things can be a sign of a dental emergency can be extremely beneficial for people who might be feeling pain, discomfort or even an injury. If you still have questions or any concerns, reach out to us today. Our trained office professionals will be more than happy to help you in any way that they can. Request an appointment here: https://www.gentledental4u.com or call Gentle Family Dentistry: Mark D Jones DMD at (330) 394-7462 for an appointment in our Warren office. Check out what others are saying about our dental services on Yelp: Emergency Dentist.